Detachable trainThere are 3 products. 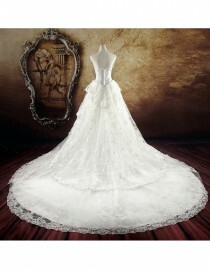 You may would like a detachable train to make your wedding dress attractive on your ceremony. Available for floor length dress ,or you want two in one style dress.